A renovation is an exciting task, but before embarking on any renovations in your home, there are some less exciting things to consider first. Unlike other companies, at Trade Central we don’t charge any extra for the use of our Project Manager, to project manage jobs where more than one tradesman is required. 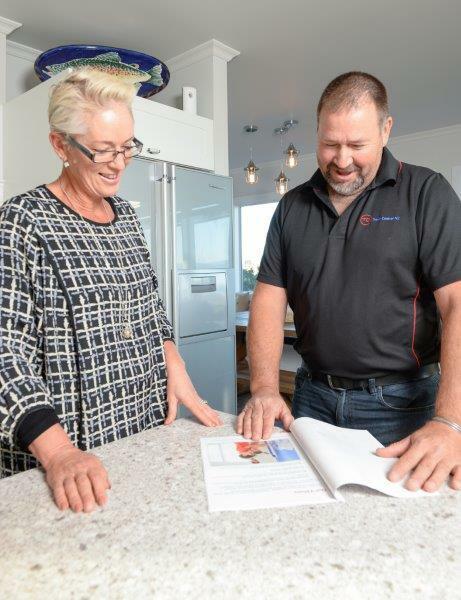 The very real advantage to you is that, because of our ability to control our tradies scheduling better, we ensure that we are in and out of your property with the least inconvenience to you, rather than having you endure a stream of tradesmen over a prolonged period until the job is finished. 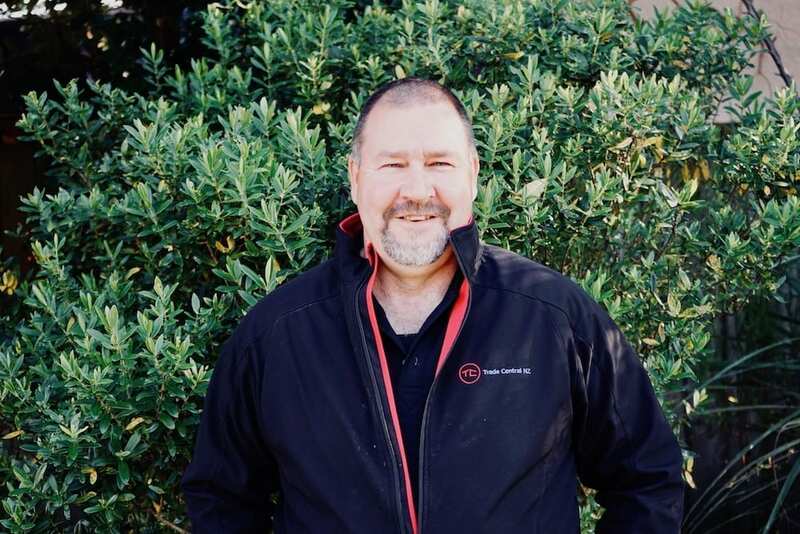 Normally Mark will be your first point of contact when a quote is required, and then Ted manages the flow of tradesmen and is your point of contact while the job is on-going. Here’s a freebie for you! We would love to send you a free 15 point checklist of things to consider on your next renovation, to help assist with your planning, so your project turns out just the way you dream it. Just email us using the box at the top of this page and we’ll send it to you within 24 hours at no obligation.